with new projects EVERY day! Spray It! Ink It! Paint It! Smear It! Emboss It! Janet brings out her sprays and inks and makes a fabulous stenciled book! See all the details on her blog HERE. Please make sure and follow the links below to get more information on the StencilGirl Team projects and see what the Craft Hoarders Team made for today. See you back tomorrow for even more projects! 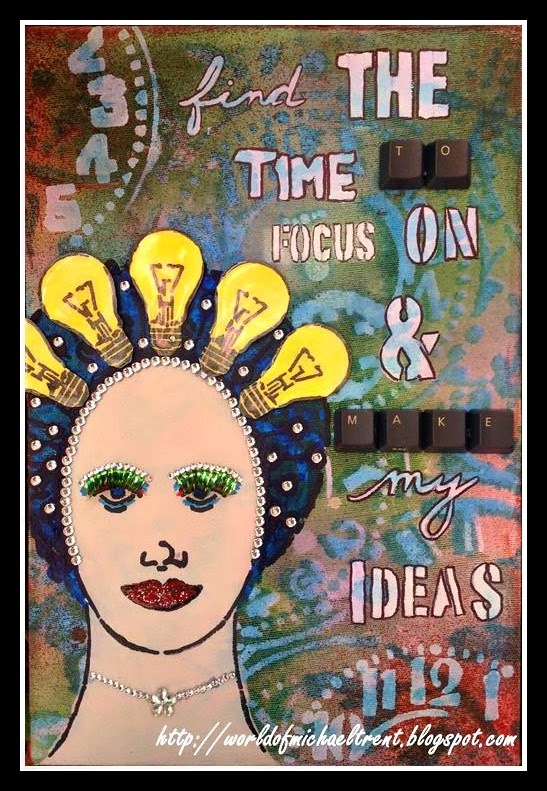 StencilGirl Products will be picking FIVE winners this week--one from each day! Take your time and visit each blog showcased every day this week and leave a comment. You will have until Sunday, June 22nd at 11:59PM Central Time to leave your comments. The winners will be announced on the StencilGirl Facebook on Tuesday, June 24th. If you don't already, we would LOVE if you would sign-up for our newsletter HERE and follow us on the following Social Media sites to get the latest StencilGirl news! Facebook, Google+, Pinterest and Bloglovin. Fun hop. So many clever ideas. The hair on Michael Trent's piece is hysterical. Is the bicycle on the journal cover a stencil or stamp? Great idea for a hop. Love it so far. Hmm. So far I like Michael's best. Real.pic with great instructions. 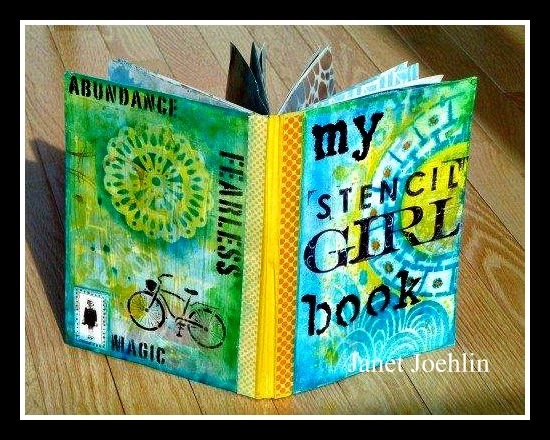 Wow, what an amazing stenciled book!!! Wonderful projects. Great projects! Thanks to StencilGirl for joining us in the hop this week! YES ~ I SURE WOULD LOVE TO paint, smear , & spray with NEW stencils. thank*you ! Lovely work! Thanks for sharing! What a gorgeous opportunity for some new inspiration! Thanks! You have great giveaways. Love the projects featured....I'll be hopping my little legs off. Love stencils. You can never have too many! "Craft Hoarder(s("... how did you know my middle name? This is going to be an awesome hop!! I am even interested in the challenge. It could be fun!!! Fabulous hop so far, so inspiring...thanks for hanging out with the hoarders and doing the hop with us. What a fun hop already! So many good ideas and gorgeous creations today. Looking forward to the rest of the week. Whoot!! 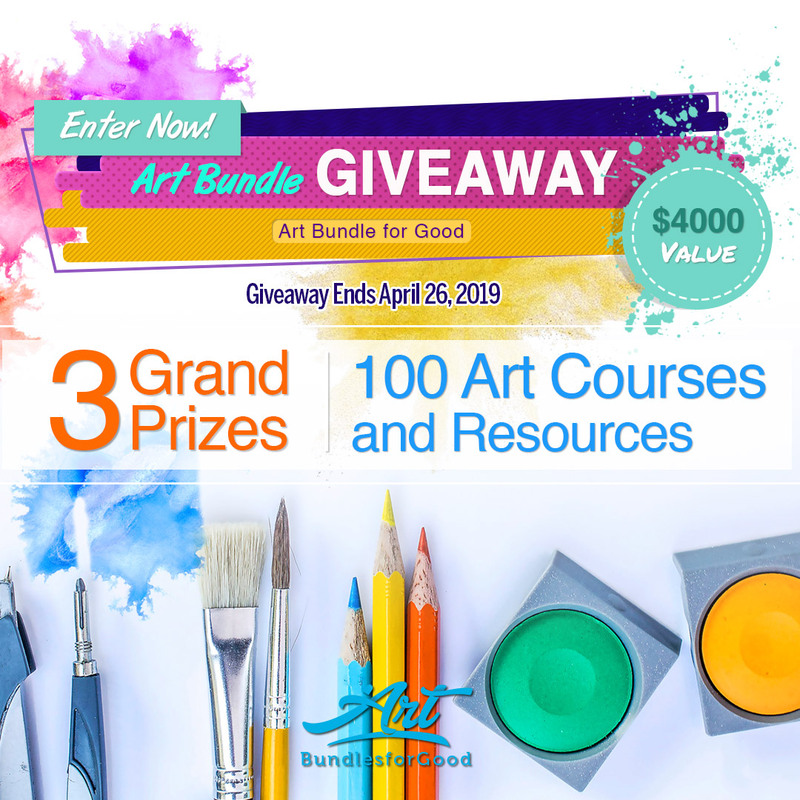 Love the chance to win more wonderful goodies!! this is my first blog hop!! I'm very excited. Awesome blog hop, lovin your site! Love what Michael Trent can do! Love smearing, stamping, stenciling, painting, etc.! Thank you for sponsoring this hop! Looks like it will be a lot of fun!!! Wow, my first blog hop ever - what a great idea! One can never be too rich or have too many stencils. Isn't that how that quote goes?!?!?! I love Janet's book ! wow this is fabulous! I love your projects for today! What fabulous projects today! So enjoy your designers' inspirations! What a great idea for a hop and wide variety of projects. Love all true creative imagination that is being shown here. Fantastic projects and wonderful inspiration! Roz M.
Loving the hop! Great fun and a ton of inspiration! Having a great time hopping with StencilGirls! Wow_ what a fun bloghop!! Off for inspiration! Such fun! Thanks so much for joining forces. What beautiful projects made from your outstanding stencils!! Love the clever inspiration from your artists! These projects were brilliant! Loved the journal idea...would like to try this. Wonderful hop day! Thanks for sharing. I'm loving the variety from each artist! Very inspirational, too :) I think I'll make a few more art journals after seeing this!